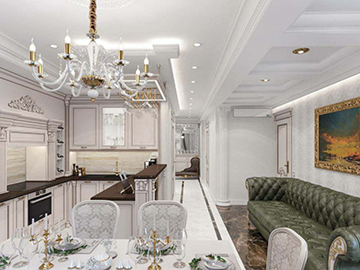 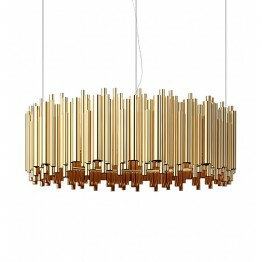 De Majo Suspension Lamp Charlotte S1/S1D..
De Majo Suspension Lamp Cherie S6..
De Majo Suspension Lamp Memory XXS S5D..
De Majo Suspension Lamp Olimpia S1/S1D..
De Majo Suspension Lamp Peroni S14.. 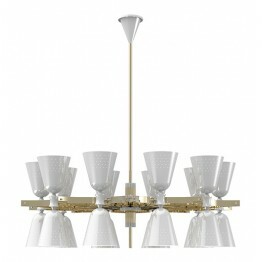 PRODUCT DESCRIPTION Inspired by the acclaimed jazz trumpet player Tommy Dorsey, this mid-century mod.. 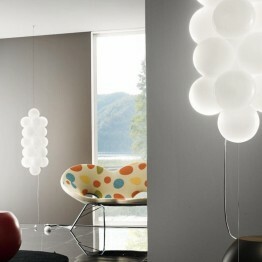 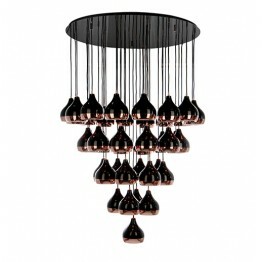 PRODUCT DESCRIPTION Galliano round chandelier is a mid-century modern light with a shape that was in.. 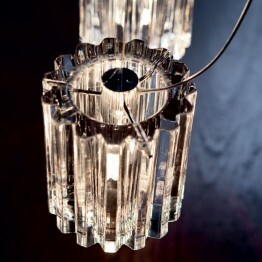 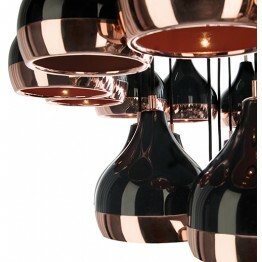 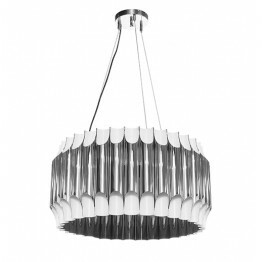 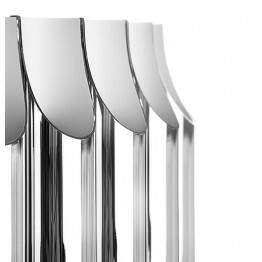 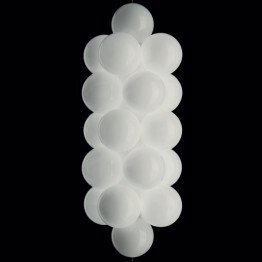 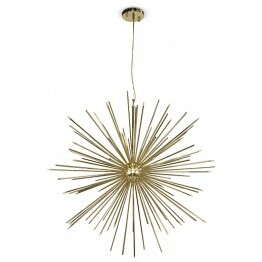 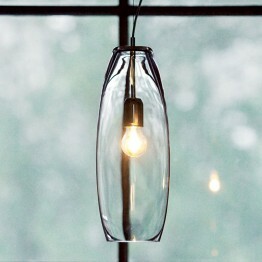 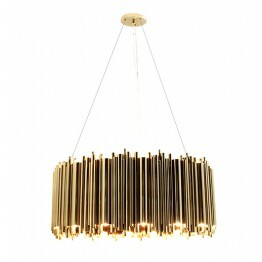 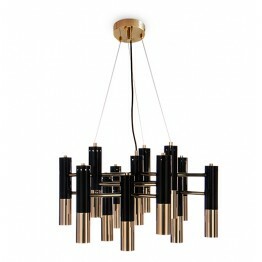 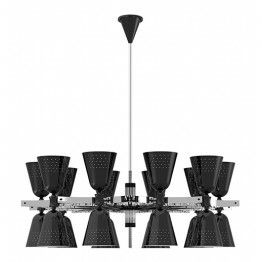 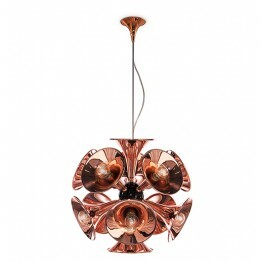 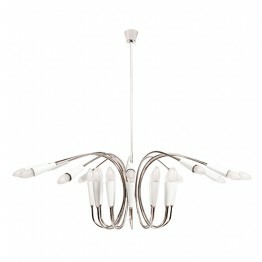 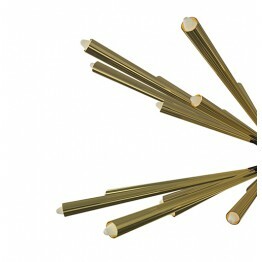 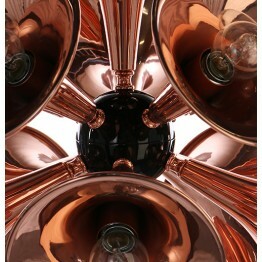 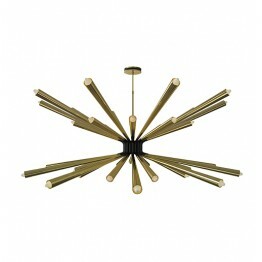 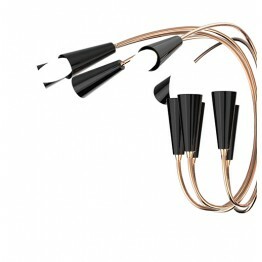 PRODUCT DESCRIPTION Hanna is a vintage lighting fixture that is elegantly by five arms and five lamp.. 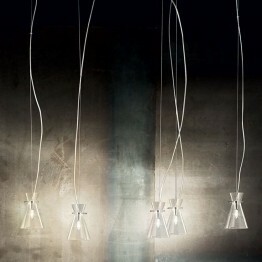 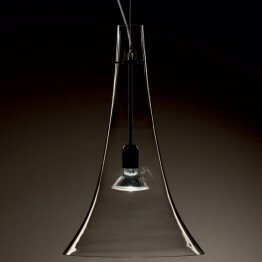 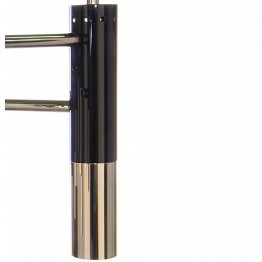 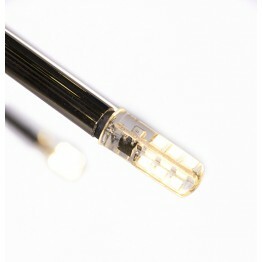 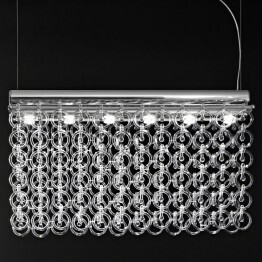 PRODUCT DESCRIPTION Ike suspension lamp has a distinctive but easily recognizable design, ideal for ..